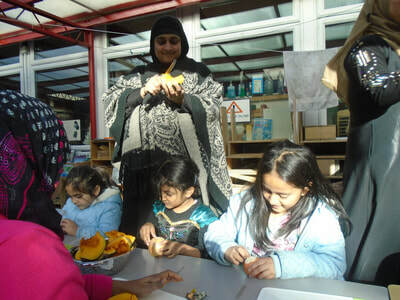 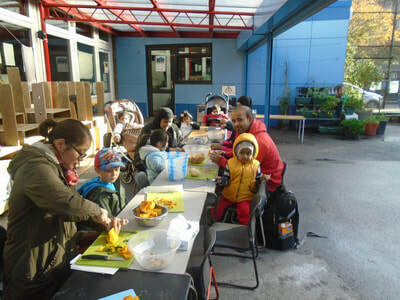 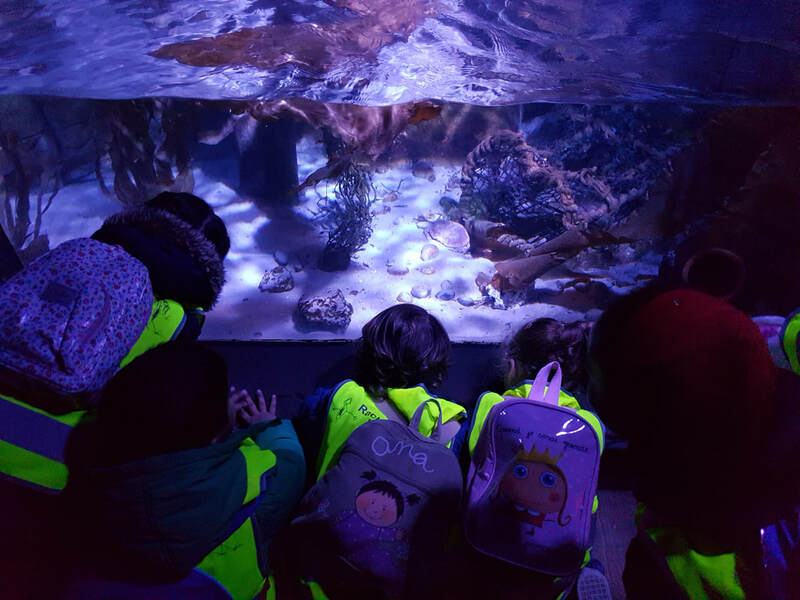 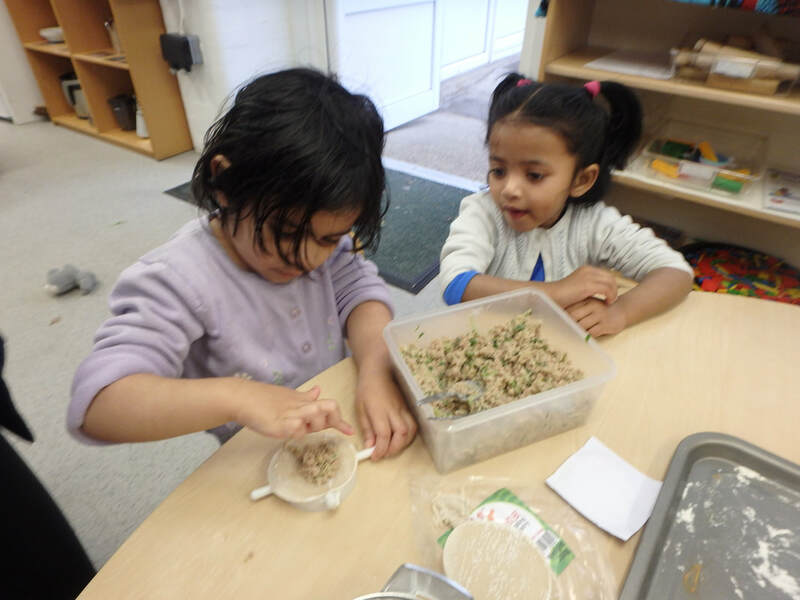 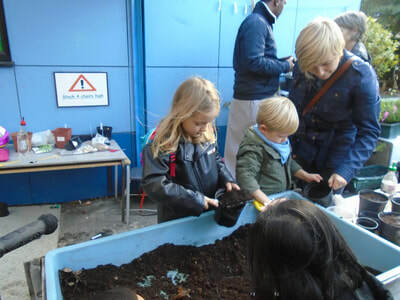 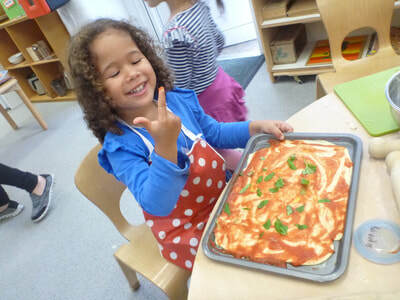 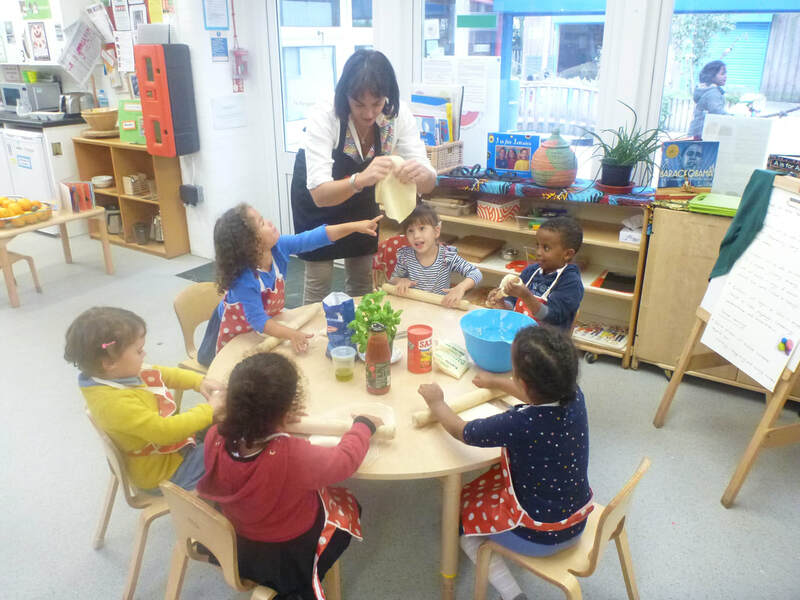 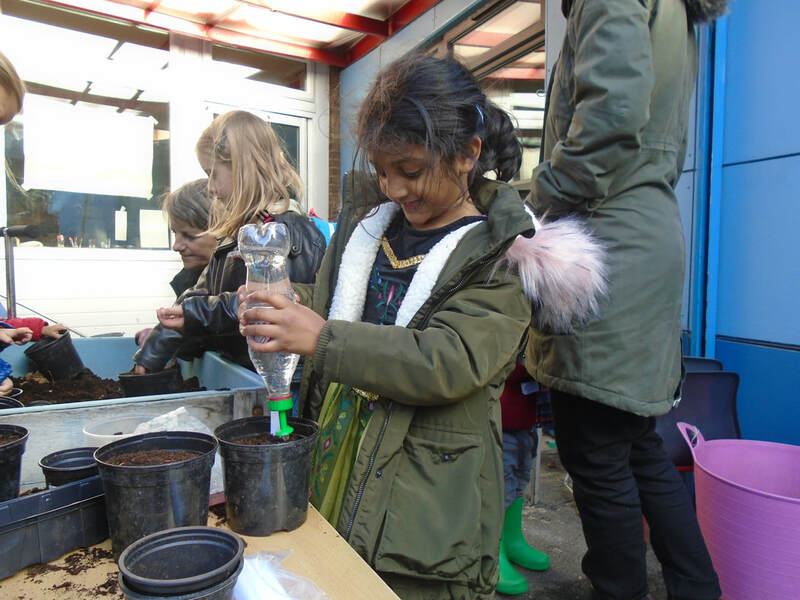 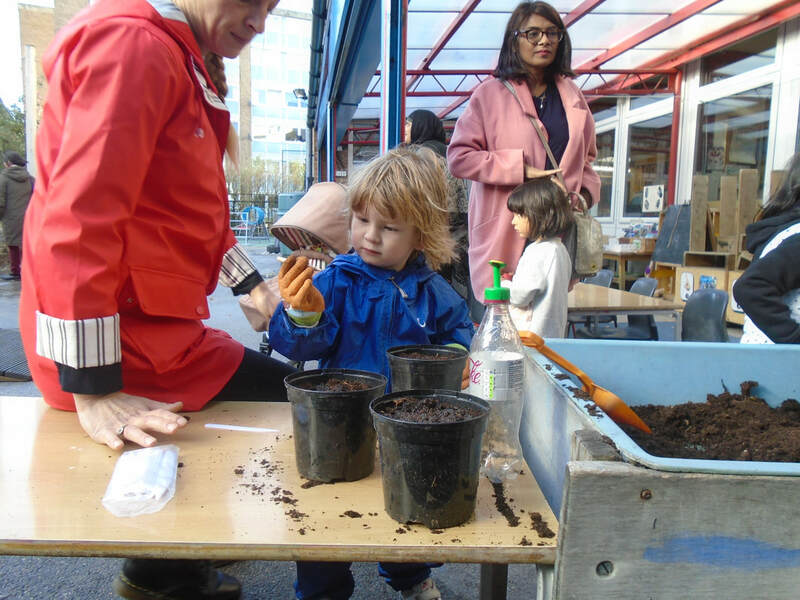 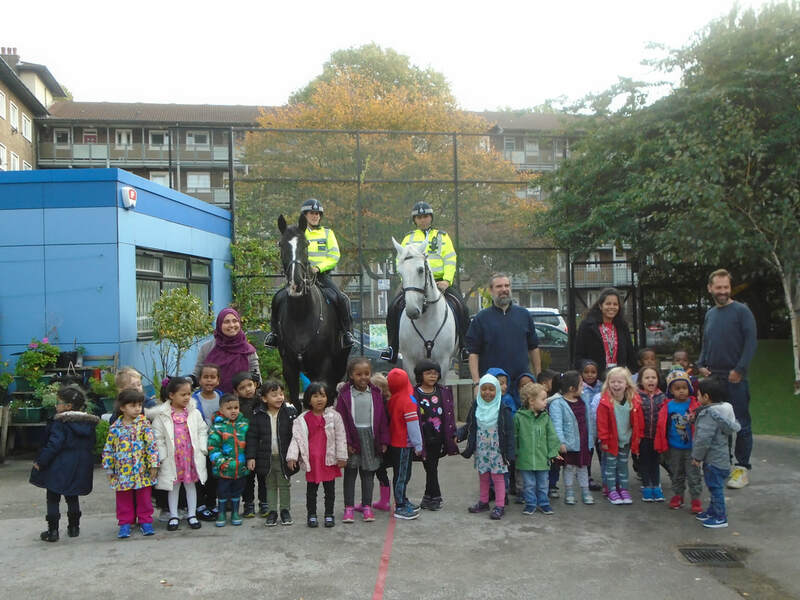 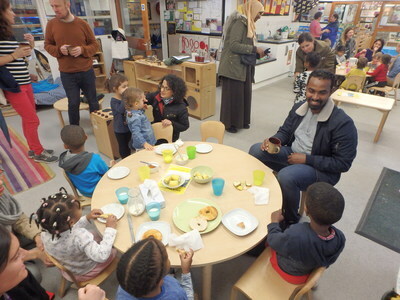 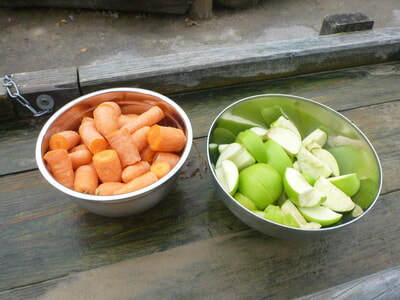 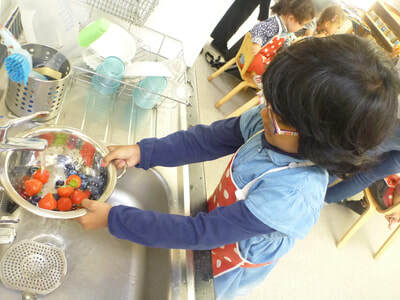 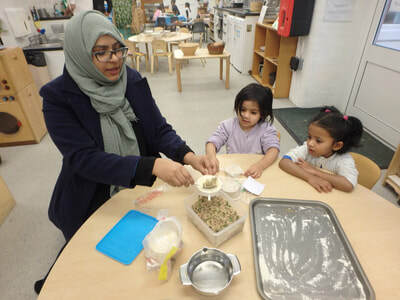 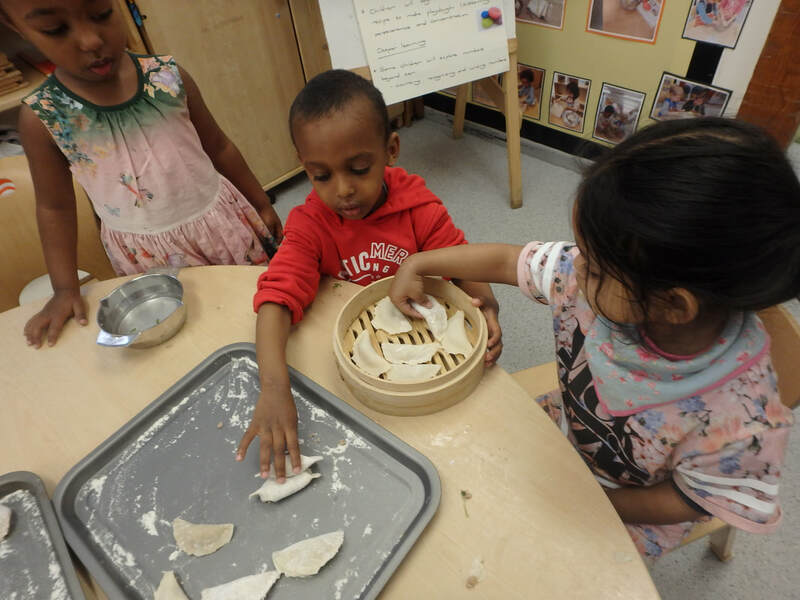 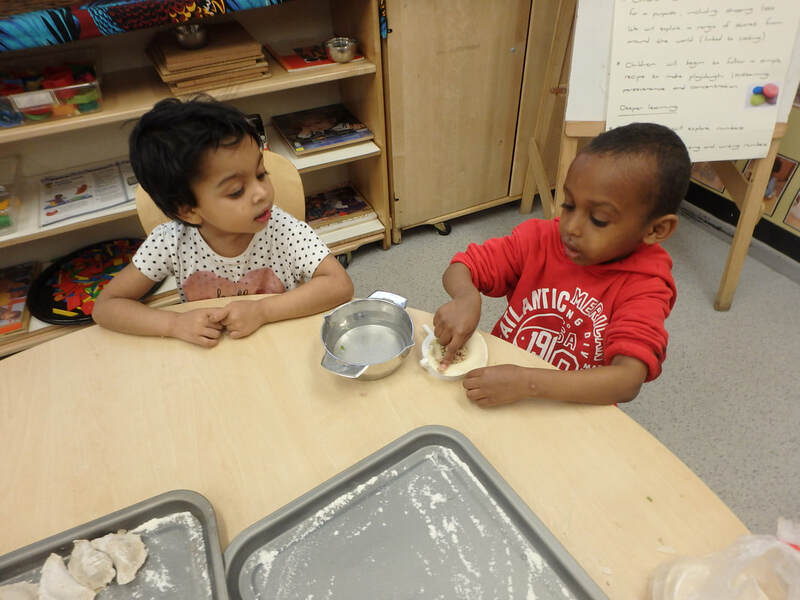 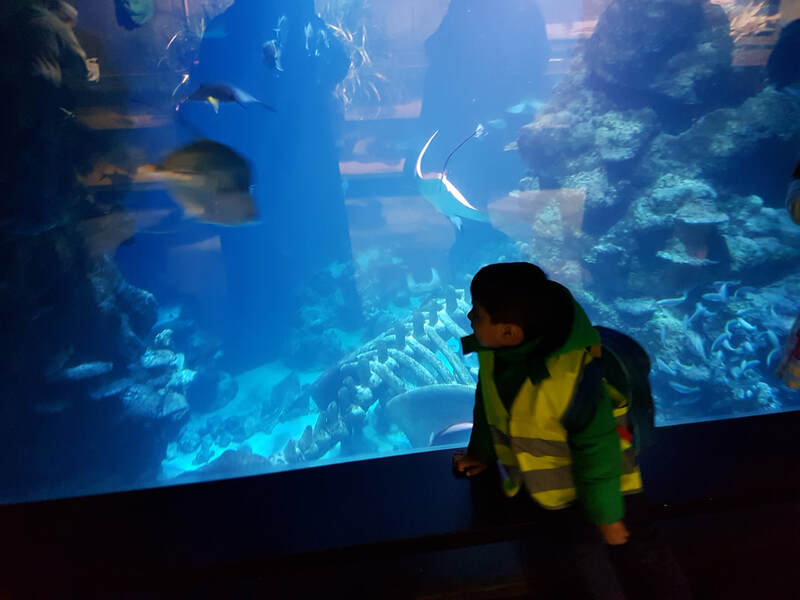 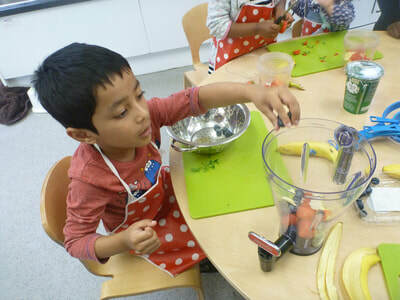 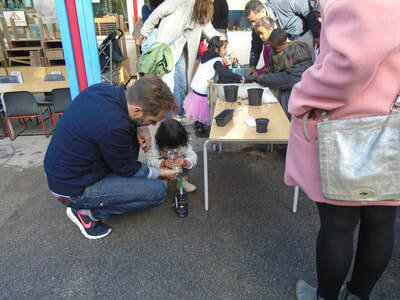 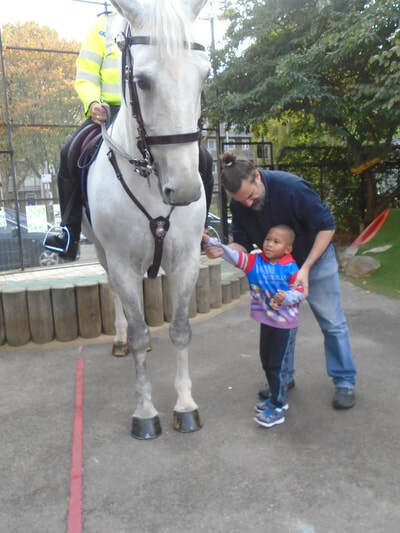 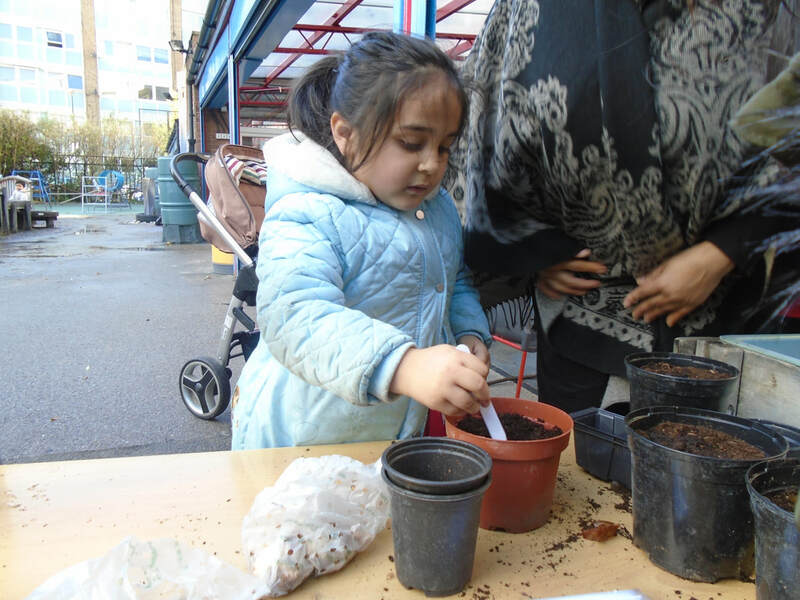 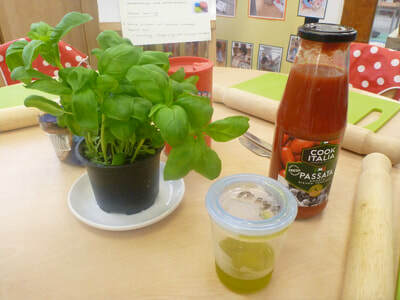 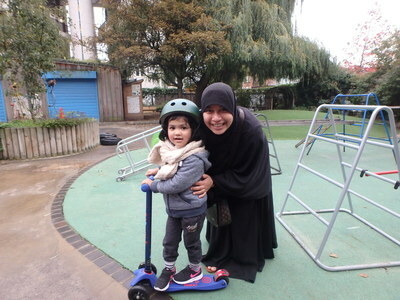 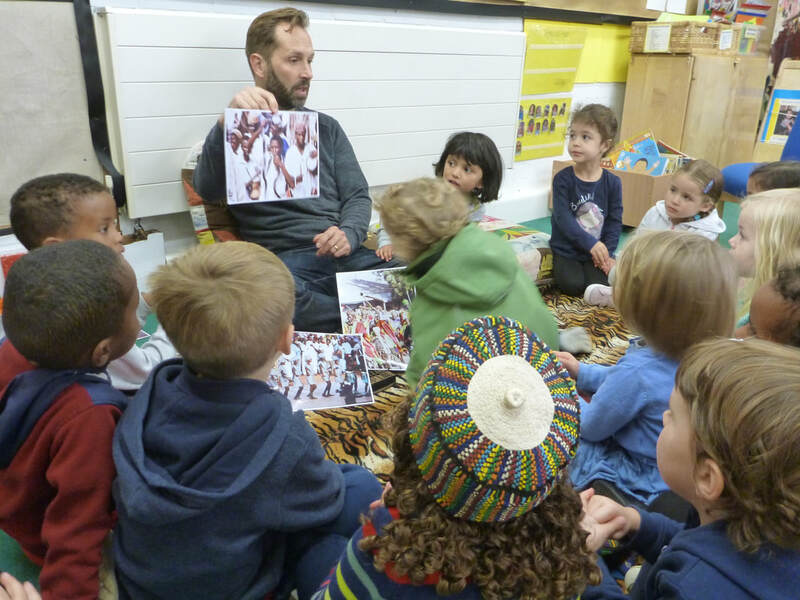 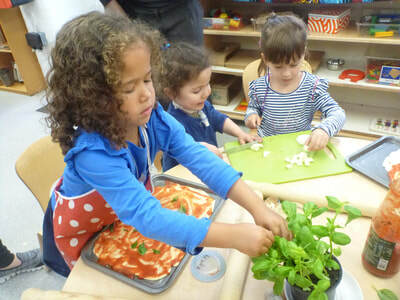 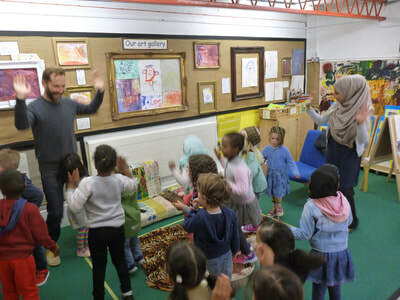 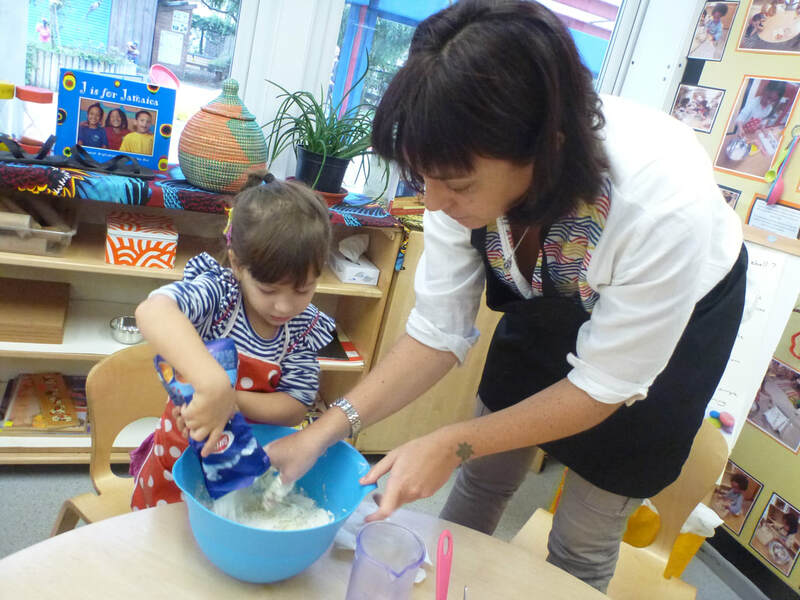 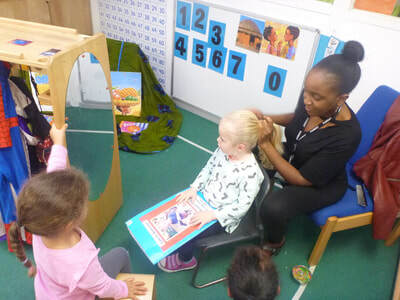 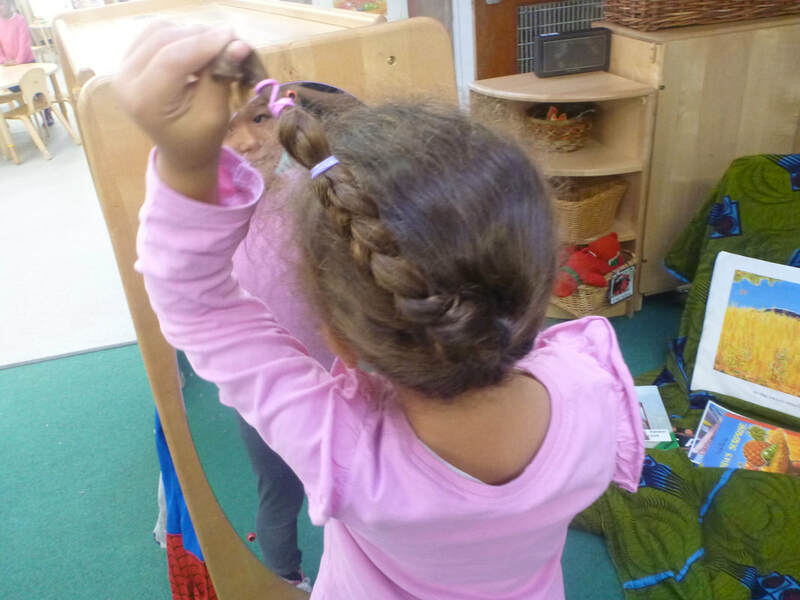 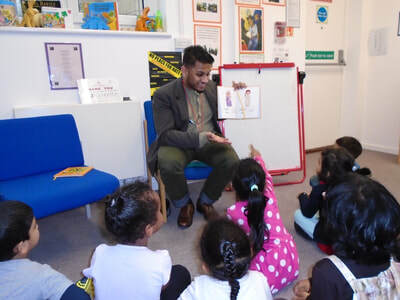 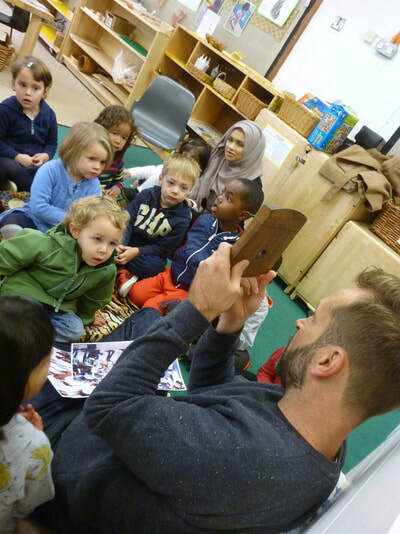 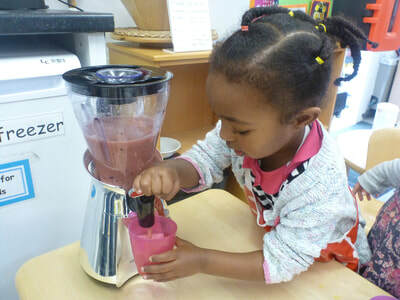 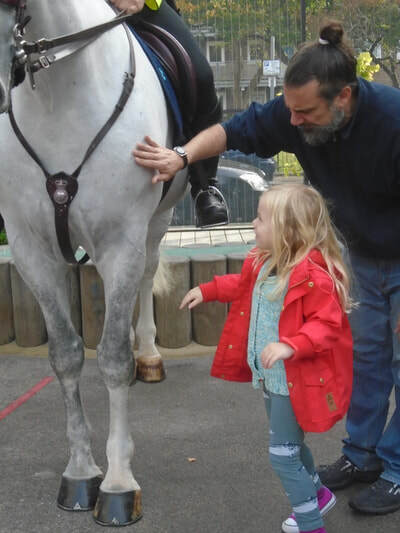 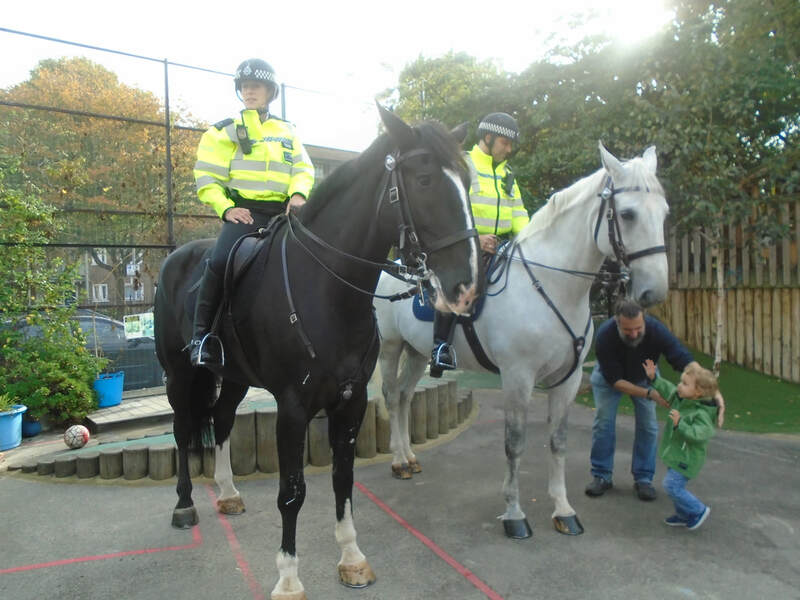 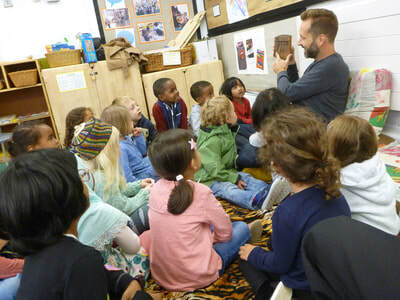 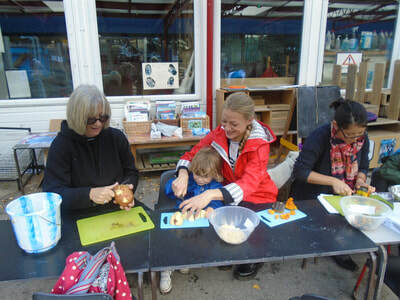 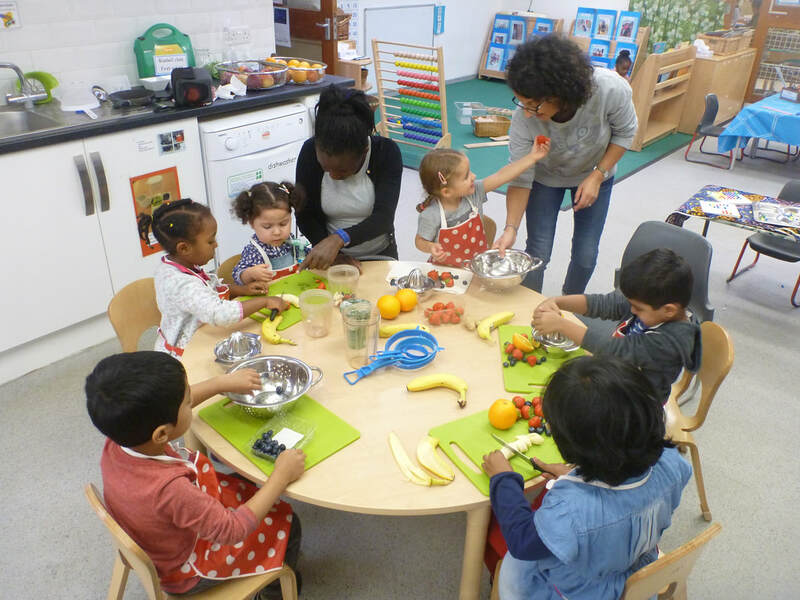 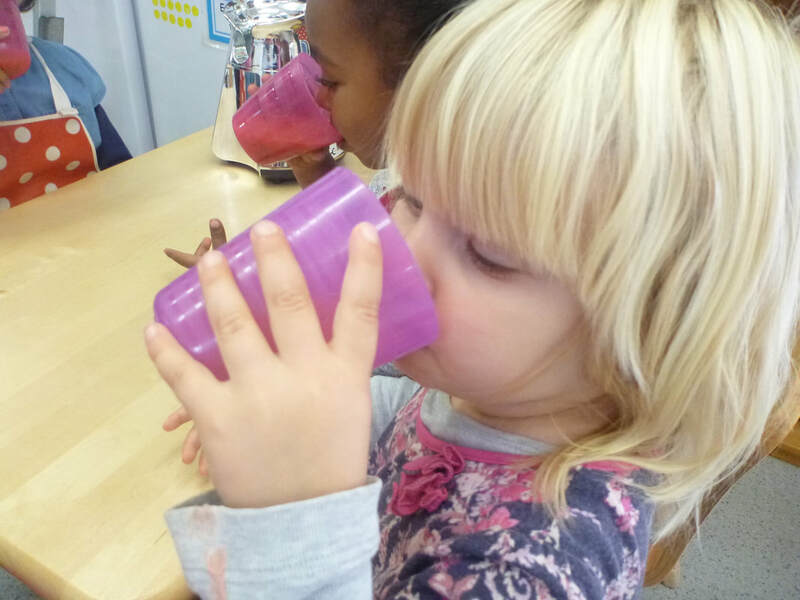 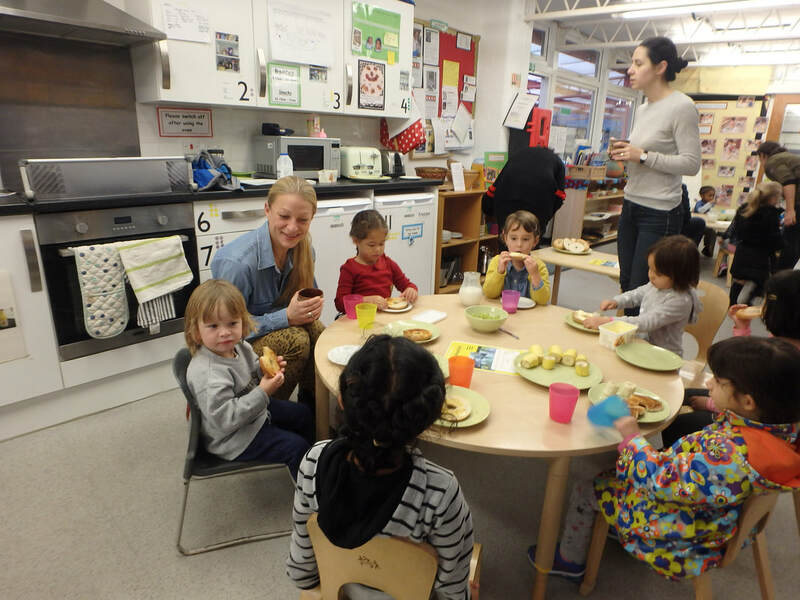 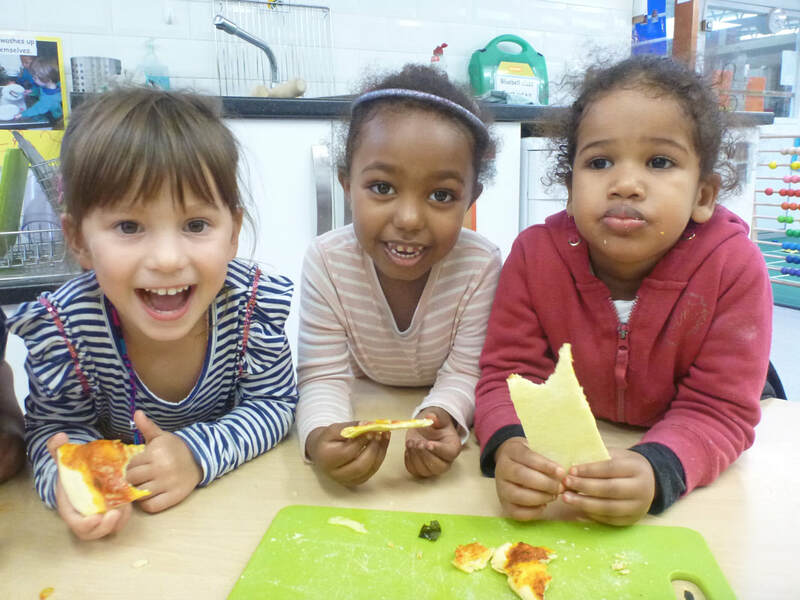 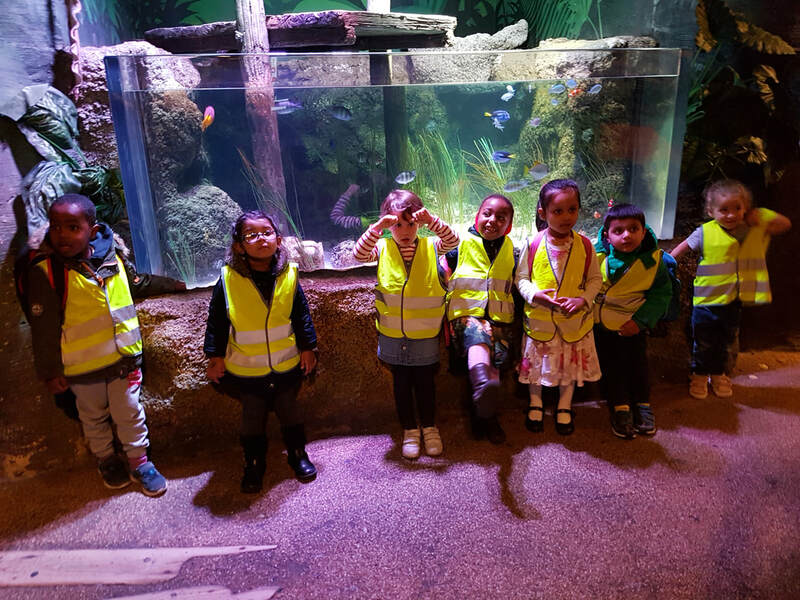 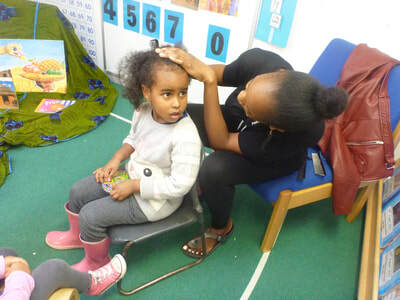 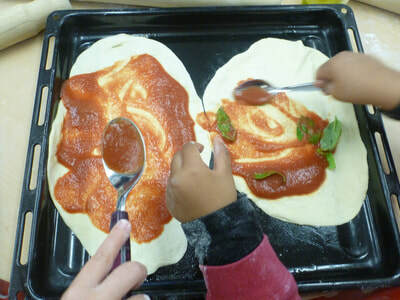 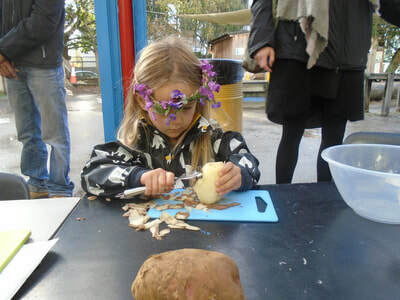 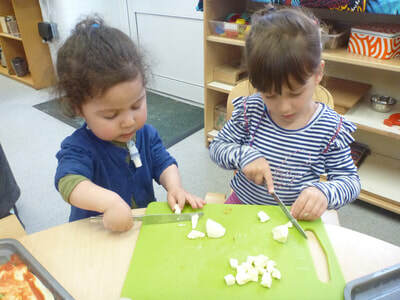 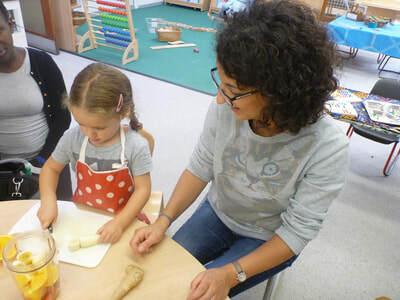 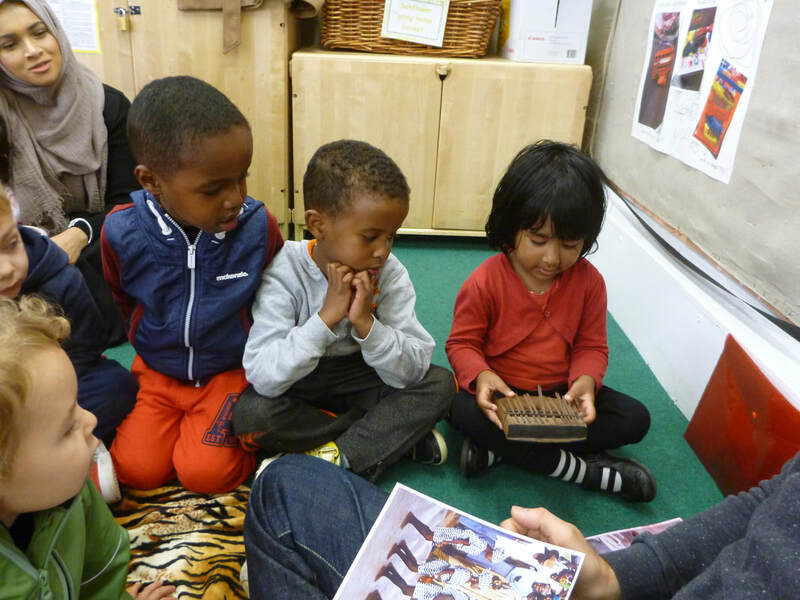 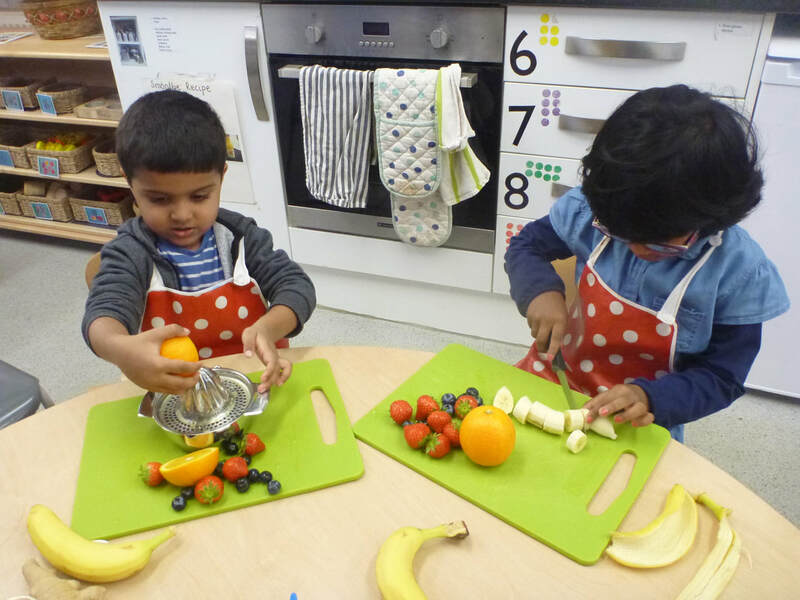 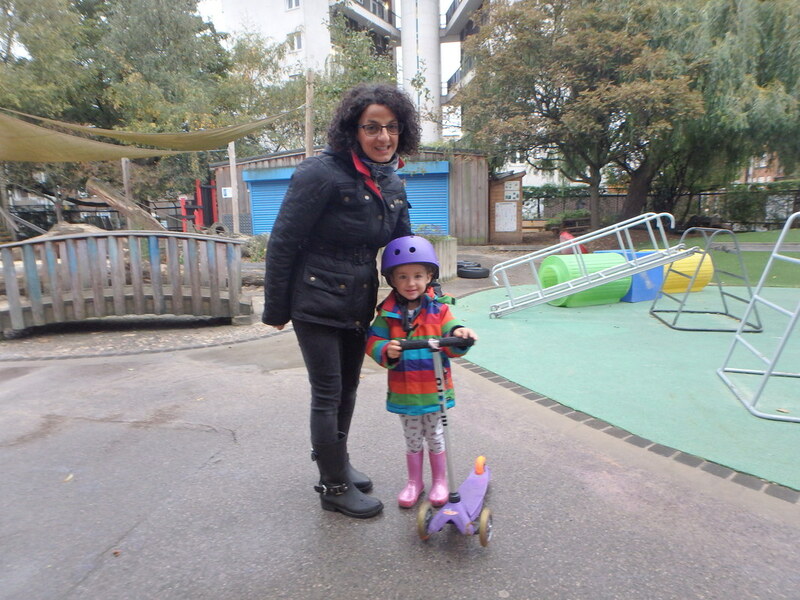 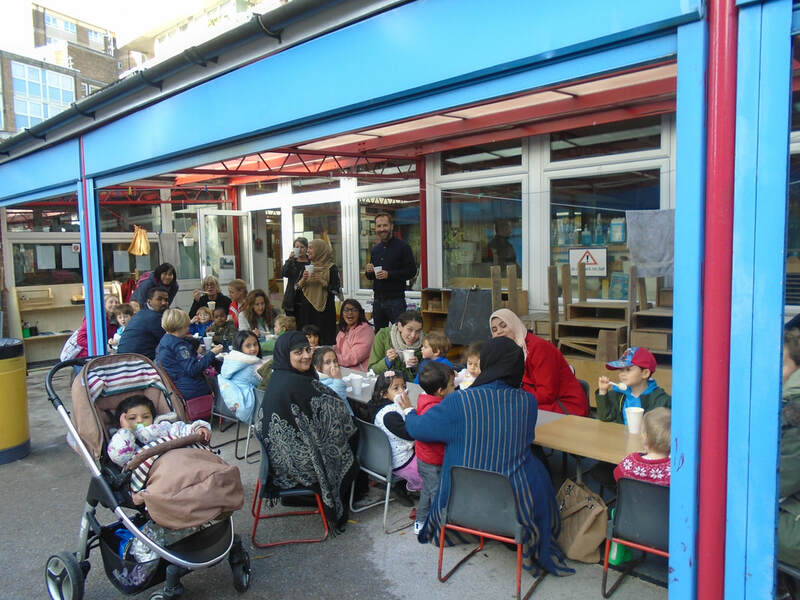 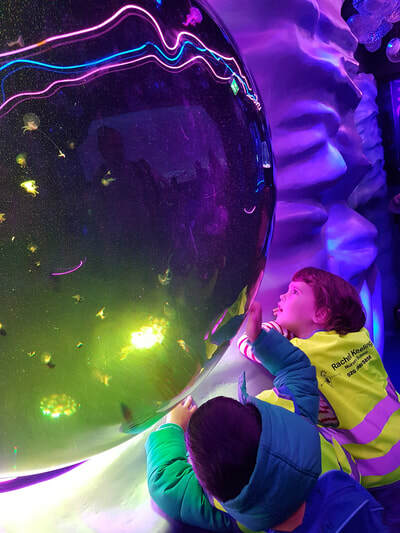 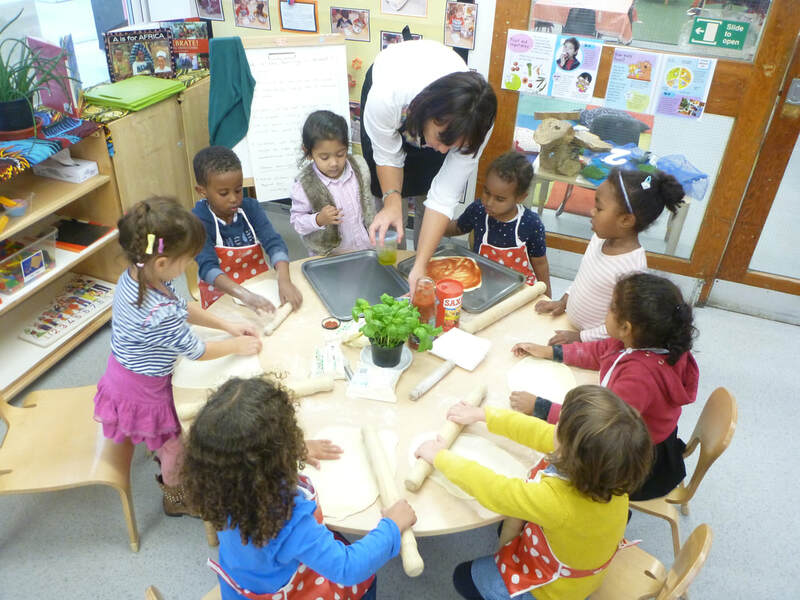 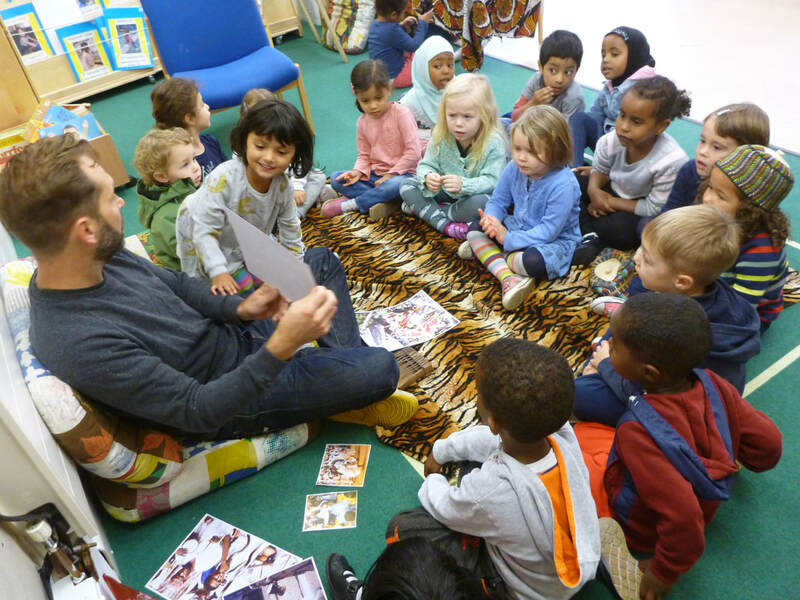 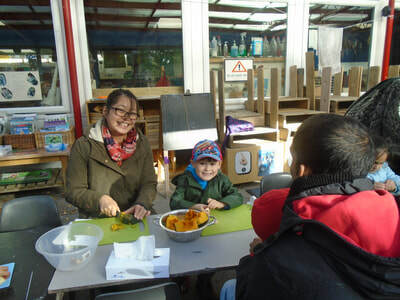 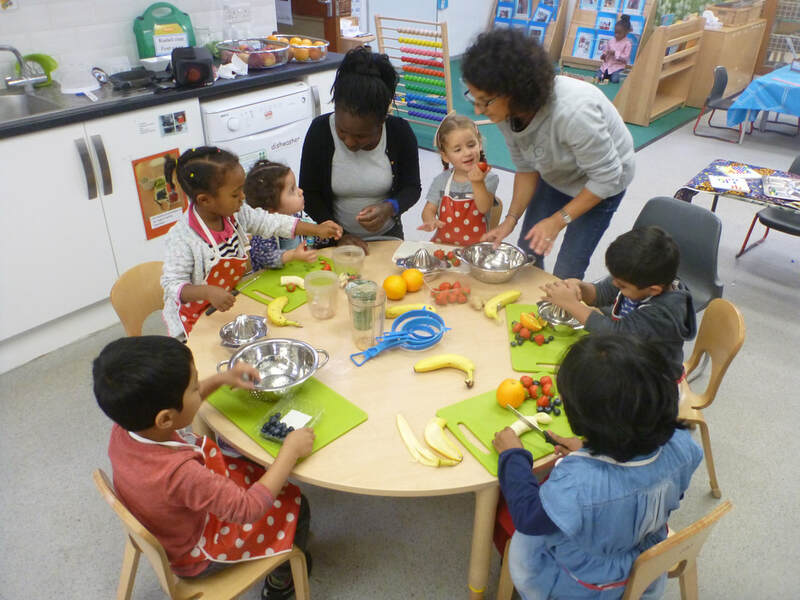 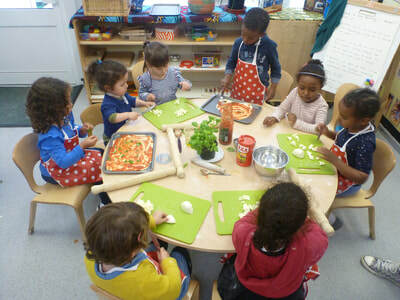 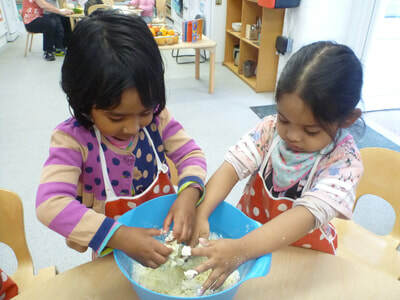 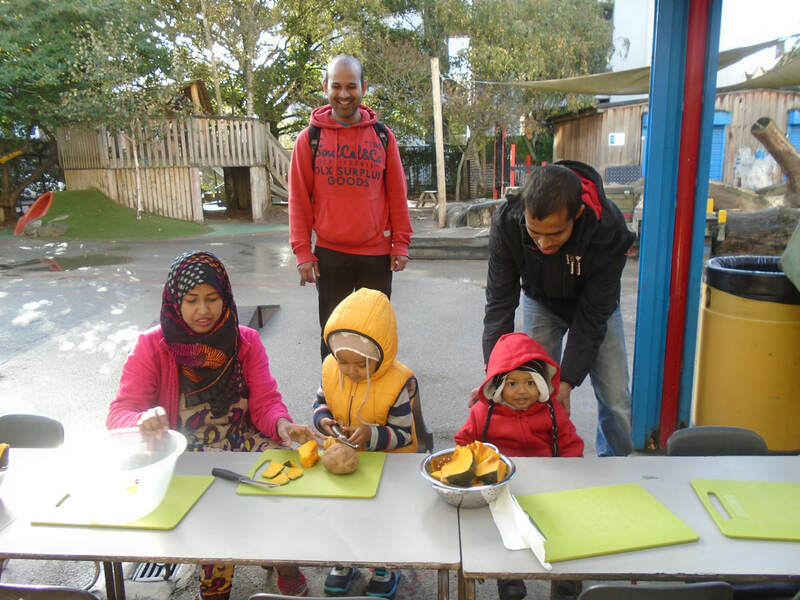 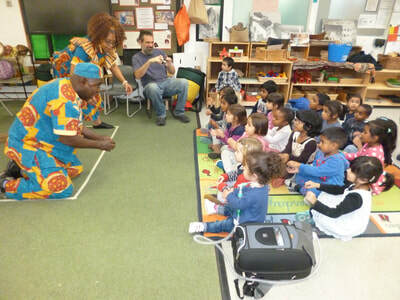 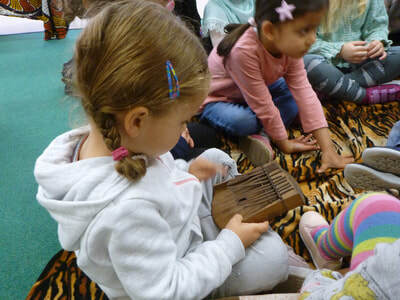 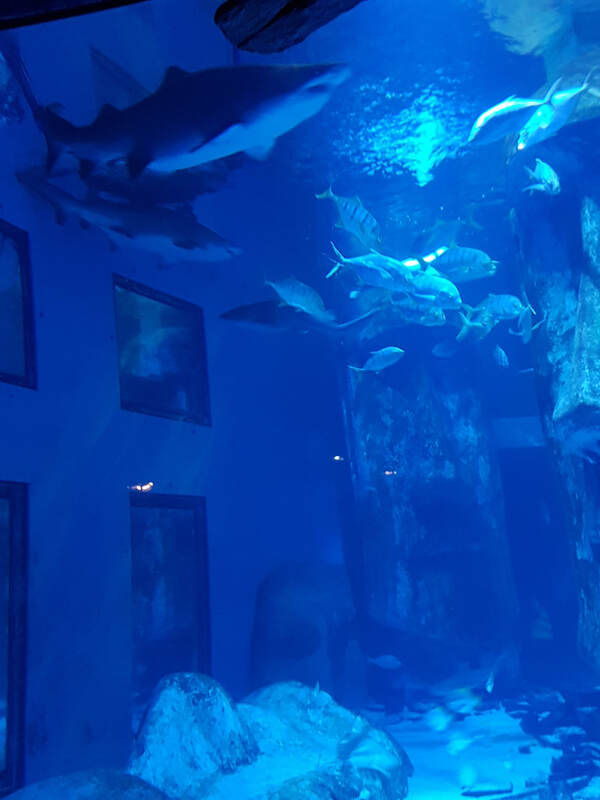 ​Families sharing experiences, knowledge, stories and skills at nursery. 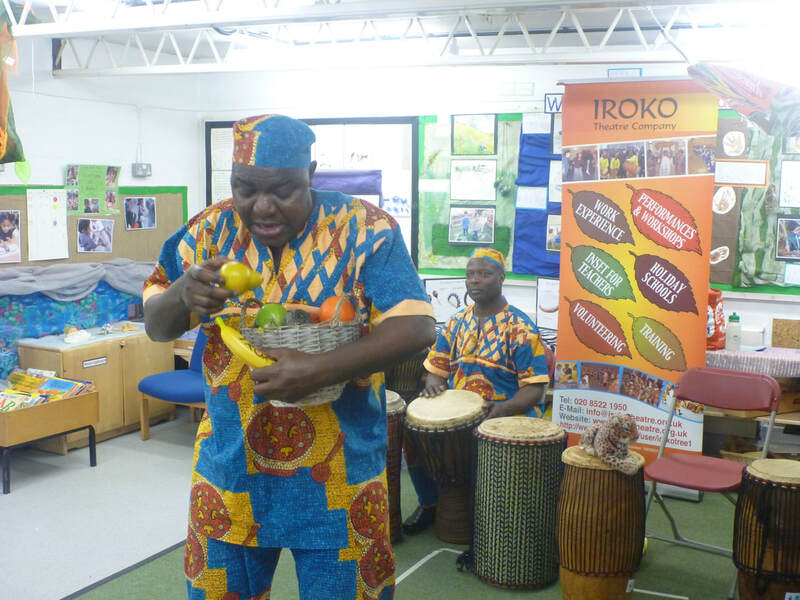 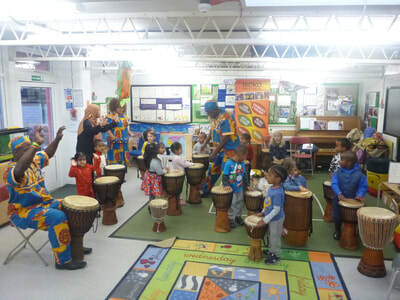 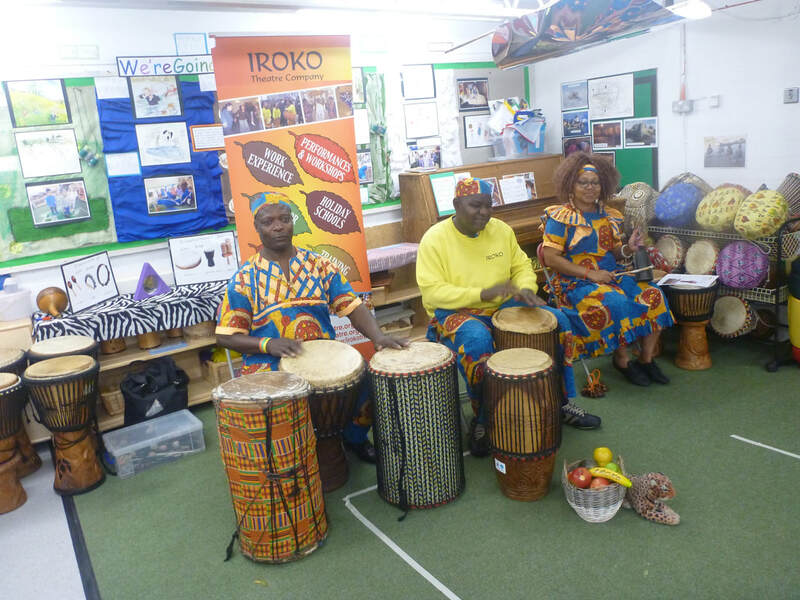 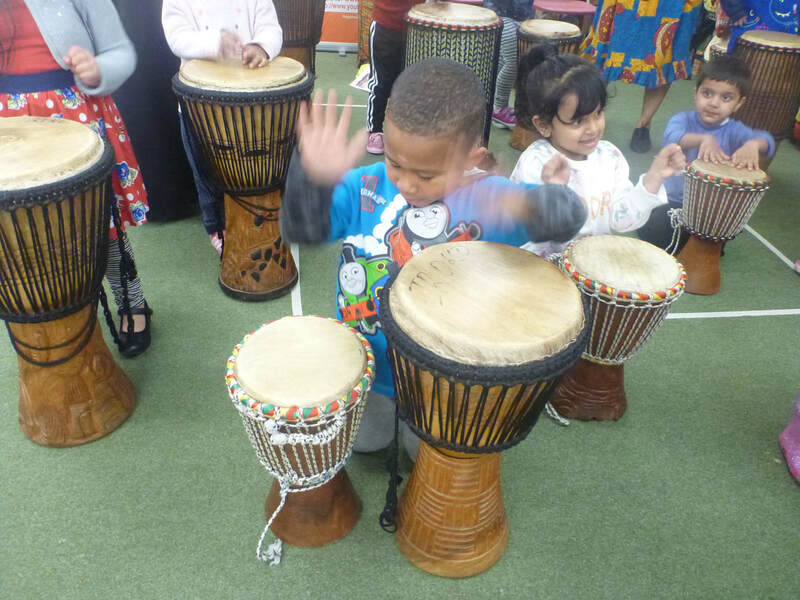 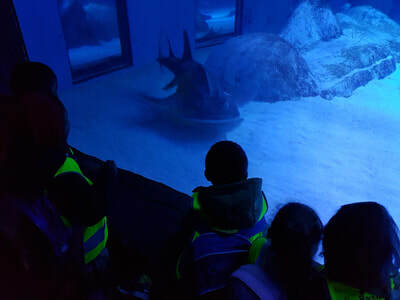 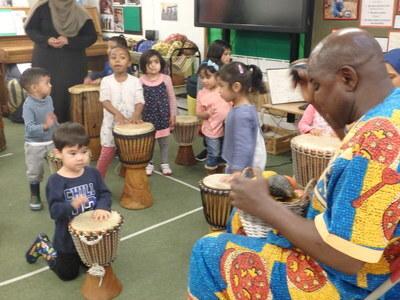 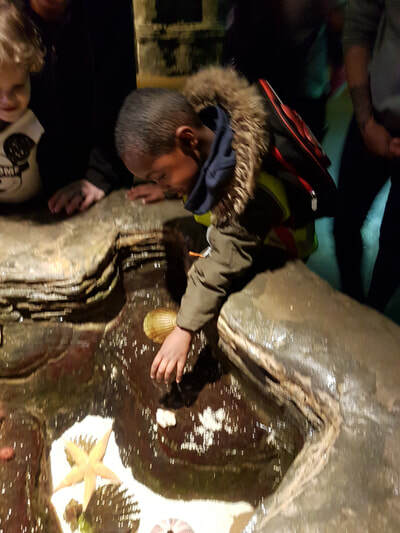 ​​This month we had the wonderful Iroko drummers in to support and extend the children's understanding about different cultures, as well as enhancing their understanding about rhythm, listening and responding and of course a love for music! 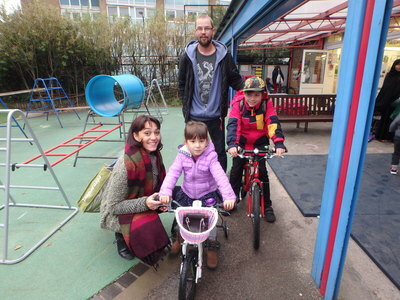 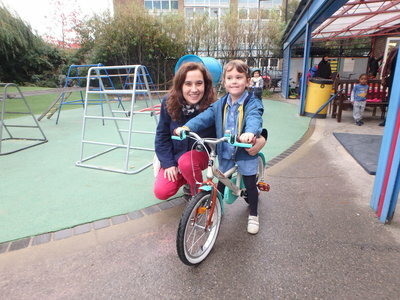 Once again our cyclists came out in force to join our families for our termly Bike It Breakfast. 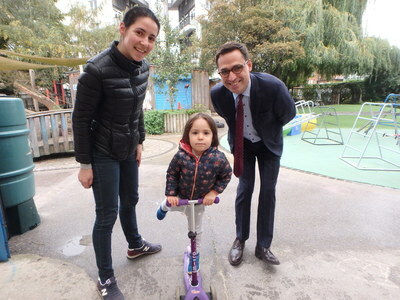 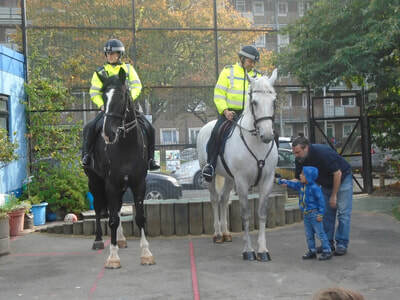 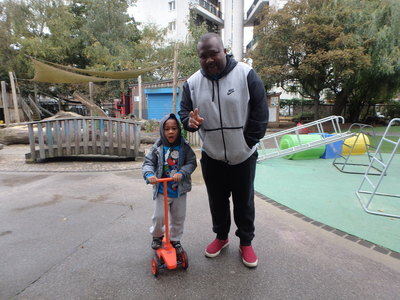 Bicycles and scooters arrived and families enjoyed a healthy breakfast of bagels, bananas and grapes.